1, a photo by clarkryang on Flickr. 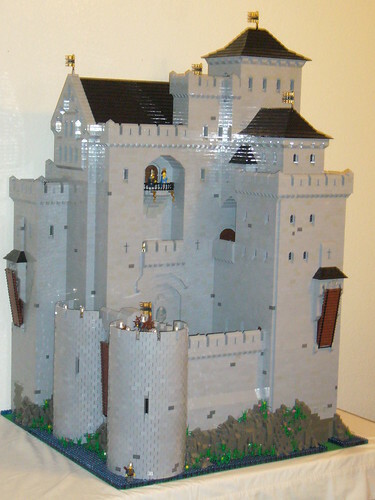 Now this is an awesome castle MOC! The sheer size and realism is amazing! And the interior is just as cool as the outside!